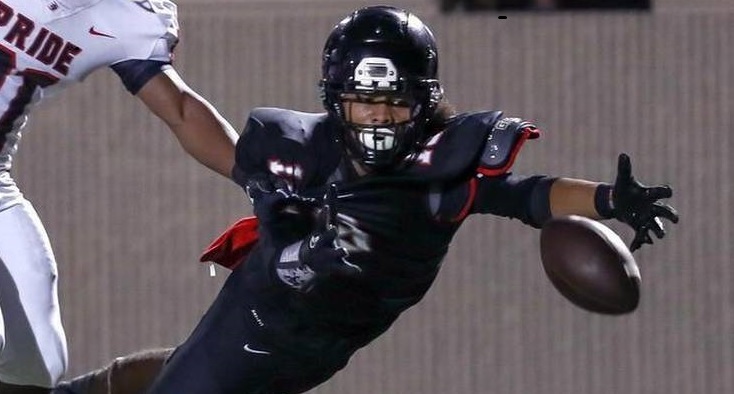 Keanu Hill, a six-foot-three receiver from Texas, is the newest verbal commit for the BYU football program (Class of 2019). Hill preps at Trinity High School (Euless, Texas), where he also plays on the basketball team. As a sophomore (2016) he caught five passes for 76 yards and two touchdowns. As a junior he caught 31 passes for 496 yards and five touchdowns, and in four games so far this season Hill has 18 receptions for 200 yards and one touchdown. Hill is rated 2-stars by 247 Sports, and is not yet rated by Rivals or ESPN. He holds scholarship offers from BYU and Wyoming and has seen interest from Texas Tech. Hill father Lloyd was an All-American at Texas Tech and played for the Chicago Bears and in the Arena Football League, while his uncle Roy Williams played for the Dallas Cowboys. Class: 2019 HT/WT: 6’3”, 190 lbs. Hill: BYU was a good fit for me because they have a community and family feeling like we have here at Trinity. BYU Insider: What other schools were showing you the most love in the recruiting process? Hill: Any movie, and hip hop, rap, and reggae. Hill: Be true to myself. Hill: I like Julio Jones (WR, Atlanta Falcons) but I don’t want to be exactly like him. I want to make my own path. 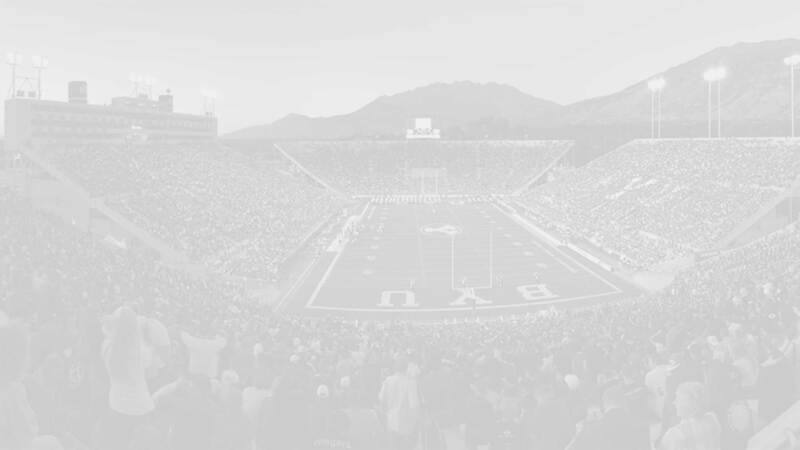 BYU Insider: Anything else you want Cougarfans to know? Hill: I’m very outgoing and like to have fun but on the field I’m all business.